Recently, demand-side innovation policies for securing new driving-force for economic growth centered on developed countries, especially on the importance of public procurement for innovation, (PPI) are emphasized. Although the previous studies on PPI have presented various innovations and economic effects of PPI, they are still focused on specific case-based analysis, failing to provide implications for policy decision-making. Therefore, this study aims to investigate the economy-wide effects of PPI within the innovation system in generalized terms including technology, market, institution-related elements. To be specific, this study reveals direct and indirect impact channels within the innovation system incorporating demand-pull and technology-push effects. In addition, we propose four different types of PPI in terms of the policy impact channels and analyze electric vehicle (EV) PPI case in Korea using this proposed taxonomy. 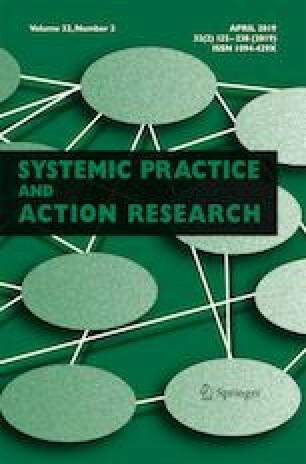 This study has contributions both on academic research and policy decision-making dimensions, by stressing out the systemic perspective to understand the potential impact mechanisms across the innovation system induced by the implementation of PPI. This work was supported by the National Research Foundation of Korea (NRF) grant funded by the Korean government (MSIP) (No. NRF-2016K2A9A1A01952079).